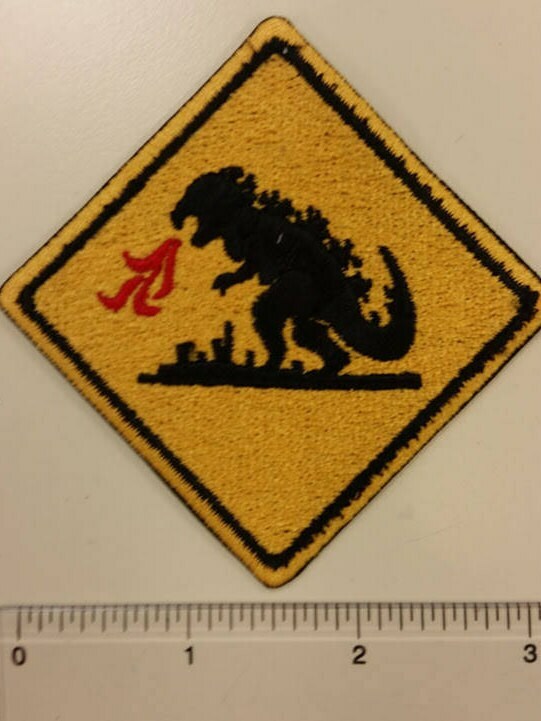 This iron on backed embroidered patch is sewn with yellowgold, black and red thread. 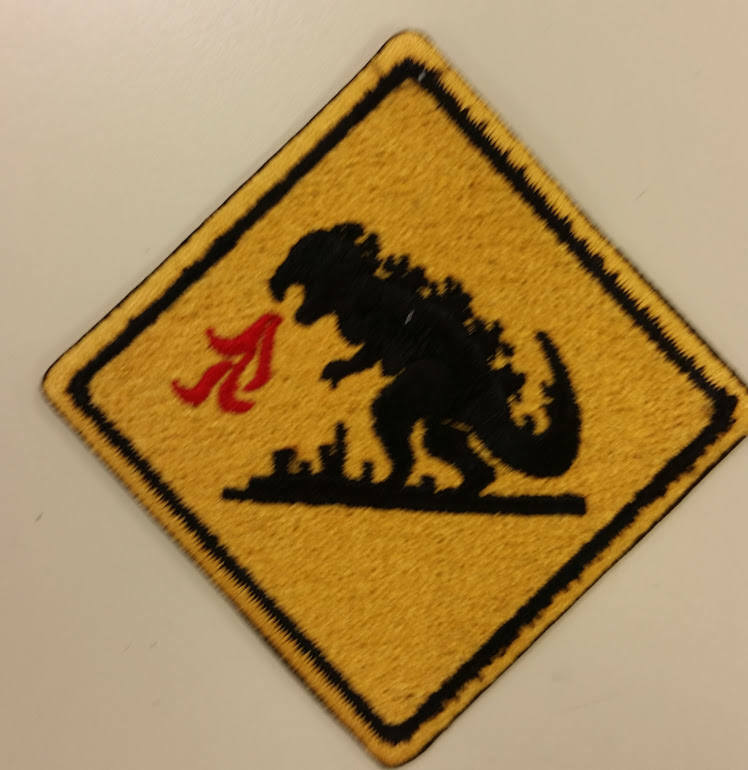 The patch features the monster Godzilla on a patch as a warning or proceed with caution sign. 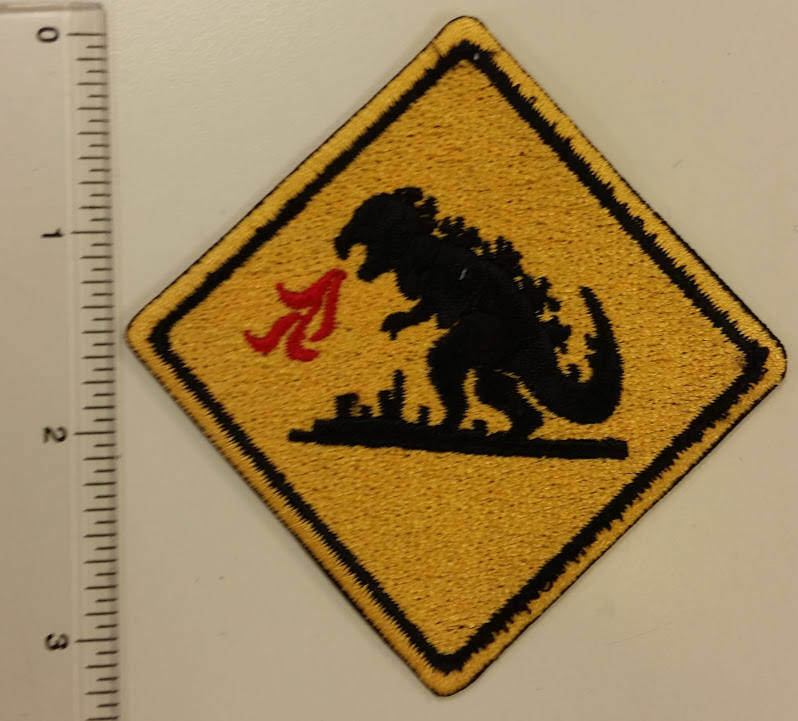 It measures approximately 3"W X 3" H.
Thank You for this Awesome Godzilla Patch. 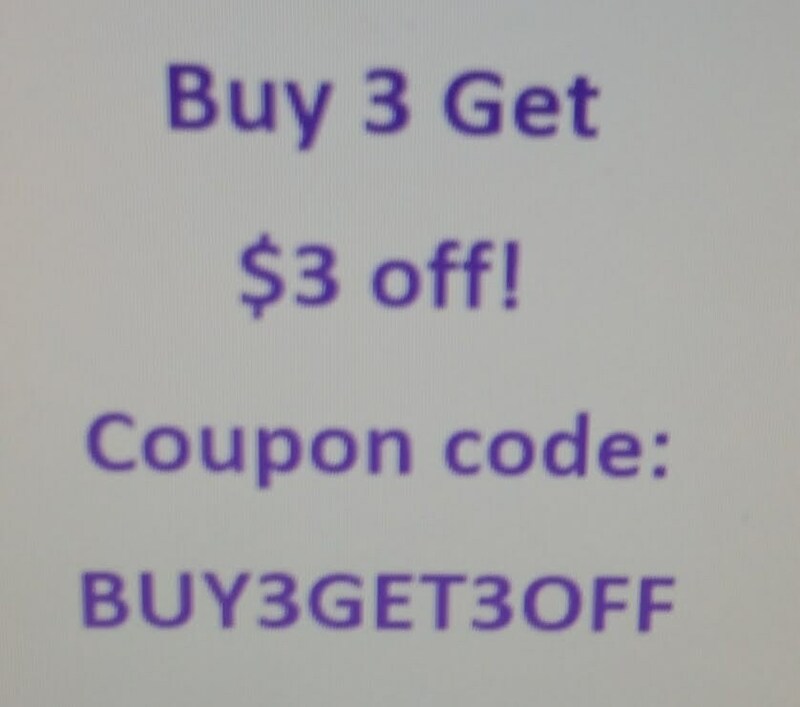 Your awesomr.